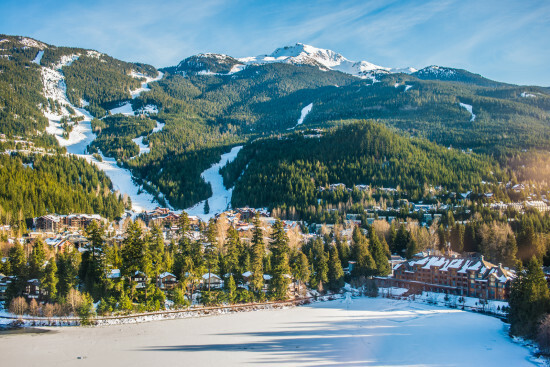 Nita Lake Lodge, Whistler’s leading boutique wedding destination, will host a two-day Wedding & Event Showcase on February 23rd and 24th. Couples are invited to enhance their wedding plans and seek style inspiration from elegant table designs and décor displays in Nita Lake Lodge’s newly renovated Ballroom, while discussing the range of wedding experiences available at the property. The Nita Lake Lodge Wedding & Event Showcase takes place from 9am to 6pm during which guests can engage with Nita Lake Lodge’s events team view table designs and décor displays by: Bliss Event + Design; Blue Violet Events; Brilliant Events; Celebrate Events Whistler; Gibbons Weddings & Events; Pocketful Productions; Sea to Sky Celebrations and Weddings by Bluebird. Additional décor displays will be provided by Black Sheep Rentals, Event Rental Works and Whisteria Design & Decor Rentals. Offering a picture perfect wedding background, alongside bridal services and pampering at The Spa at Nita Lake Lodge and bespoke lakeside dining at Aura Restaurant, Nita Lake Lodge can make wedding dreams a reality. 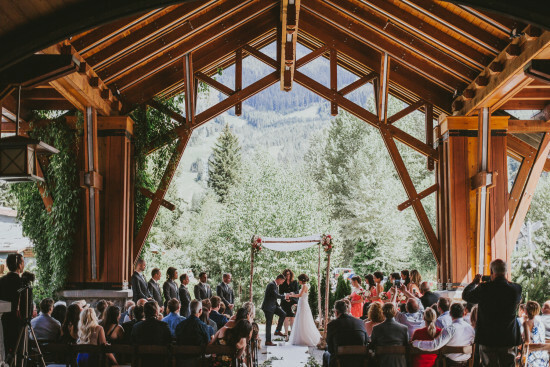 Exchange vows under the porte-cochère framed by Douglas Fir and Red Cedar beams and views of Whistler Mountain and then dance the night away in the Nita Ballroom, or opt for a more intimate affair with a ceremony on the lakeside patio followed by romantic dinner in Aura Restaurant, Nita Lake Lodge helps create memories that will last a lifetime. Complimentary parking is offered for all guests attending Nita Lake Lodge’s Wedding & Event Showcase. For more information on the event and for wedding inquiries, please email sales@nitalakelodge.com, visit www.nitalakelodge.com or call 1.888.755.6482.